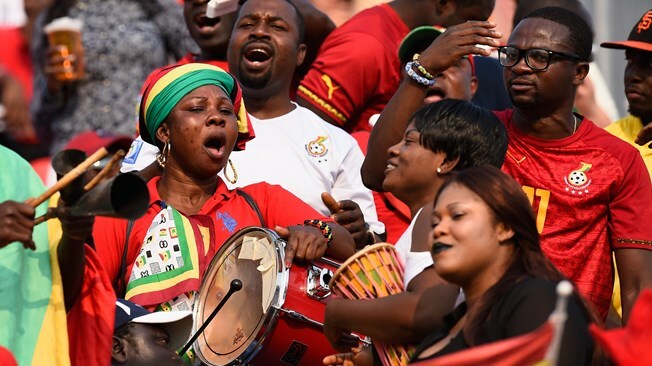 Ghana and Nigeria will represent Africa at the FIFA U-20 Women's World Cup Papua New Guinea 2016, defeating Ethiopia and South Africa respectively in the third round of African qualifiers. Ghana were held by Ethiopia 2-2 in the first leg on 24 October but had no mercy this Sunday 8 November with a 4-0 win at home. On the same day, Nigeria confirmed their place in the tournament with their second win over South Africa. Chinwendu Ihezuo scored her sixth goal, finishing joint top scorer of the tournament alongside Ghana's Abera Loza. There are five slots left for the FIFA U-20 Women's World Cup, two for South America (tournament held between 18 November and 3 December) and three for CONCACAF (tournament held from 3 to 13 December).